Kendall Howard V-Line Open Frame Fixed Wall Mount Racks are the perfect low cost solution that IT installers and A/V technicians use every day. 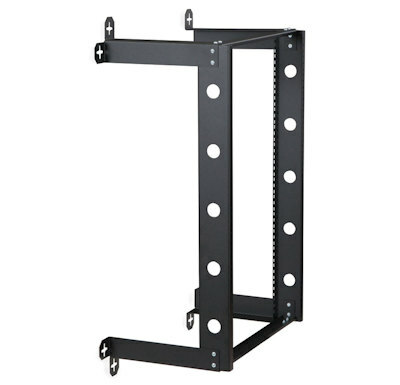 Kendall Howard knockdown 21U Fixed Wall Racks are incredibly easy to assemble and install. The U shaped rail channels feature two different mounting styles. 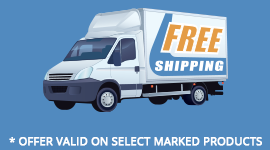 One side features 10-32 tapped mounting holes, and the other has universal cage nut mounting capabilities. 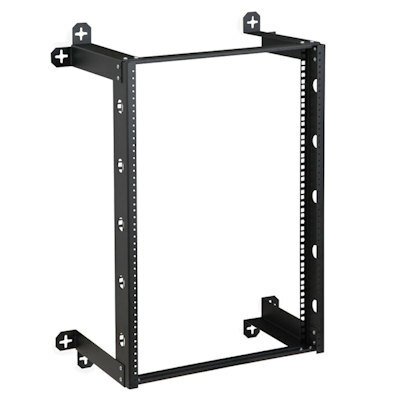 The simplistic design of the V-Line Wall Mount Rack may not look it, but its 300 lb. weight capacity makes it one of the strongest wall mount solutions out there.